Thanks for searching for me. 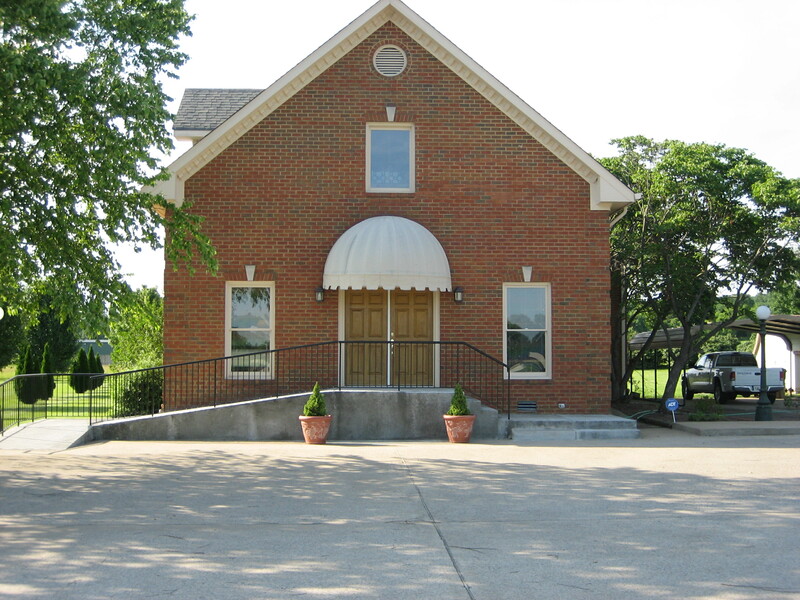 I have been practicing in Nolensville for the past 18 years at 921 Oldham Drive. I am currently a contracted provider for Blue Cross/Blue Shield and Delta Dental Premier. I do accept most other insurance plans. **Update** I am provider for United Concordia Elite plans. ** I am not contracted to accept TennCare or Medicare plans. I provide treatment to all ages, 1-101. Later, I will add printouts of needed paperwork to website to copy. I know any encryption can be hacked. So I don’t ask for any personal information over email. This entry was posted in Uncategorized on July 11, 2014 by James Clark. Insurance is only one of several financial tools available to pay for medical and dental services. There are other tools like CareCredit and health savings accounts. Healthcare is a unique service that does not operate like standard business models. Be aware that prices of services or product are set at cost of operating the business and rate of inflation as other businesses do. As labor cost go up, so do the cost of the services. However, the unique dental needs of each patient requires individual treatment that does not always fall within an insurance companies policies. That is when insurance companies may say that we, as doctors, overcharge for services. These insurance companies are attempting to make a profit for their shareholders. I try to keep fees as reasonable as possible to continue to operate for our community. Thank you.. Unfortunately, Insurance industry is creating havoc again in the search for lower cost. The new dental plans are becoming more restrictive and isolated to corporate offices like Castle and Aspen centers. Please be aware that corporate world is not one who believes in quality, so do be careful. I do suggest that you stay with people who can trust to provide your dental care. Recent changes in Tricare allow for more competition in markets. When deciding on a dental plan, be more concerned about Maximum yearly benefit (how much the plan pays for a year of work). The old standard plans have $1000 a yr. (set up in 1970 cost) which does not cover enough since all major work is only covered by 50%. New plans are out with higher yearly benefits. Also, most plans now are making patients pay for any work above preventive care (cleanings and exam) and it does not matter whether you are in network or not. So do not worry about being in network since you will pay some portion of your care. This entry was posted in Uncategorized on July 1, 2014 by James Clark.